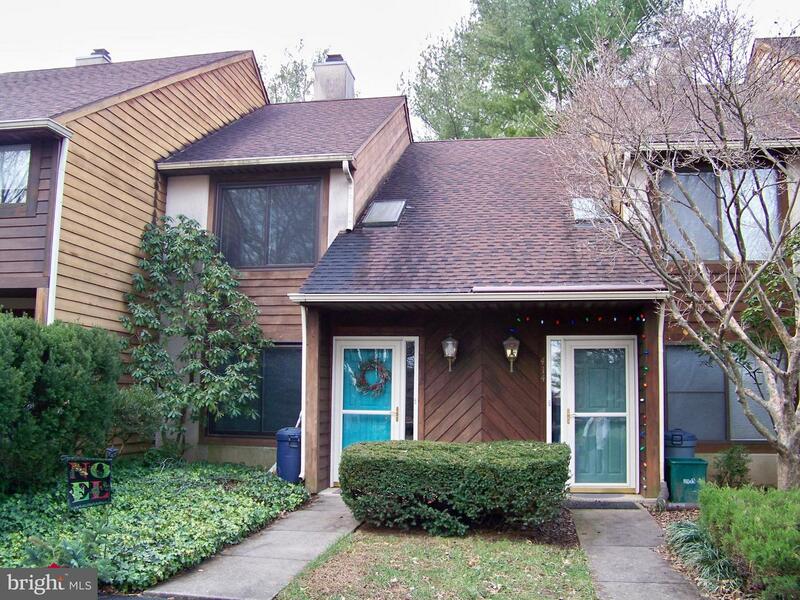 Great location on cul-de-sac street in Millersville's Crossgates community. 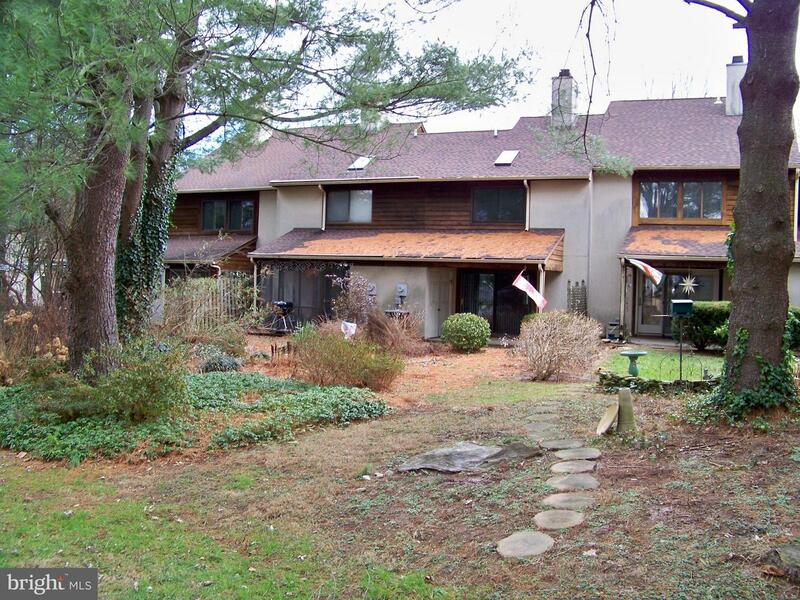 This 2BR/1.5BA home features a living room/dining room combo with a cozy wood-burning fireplace. 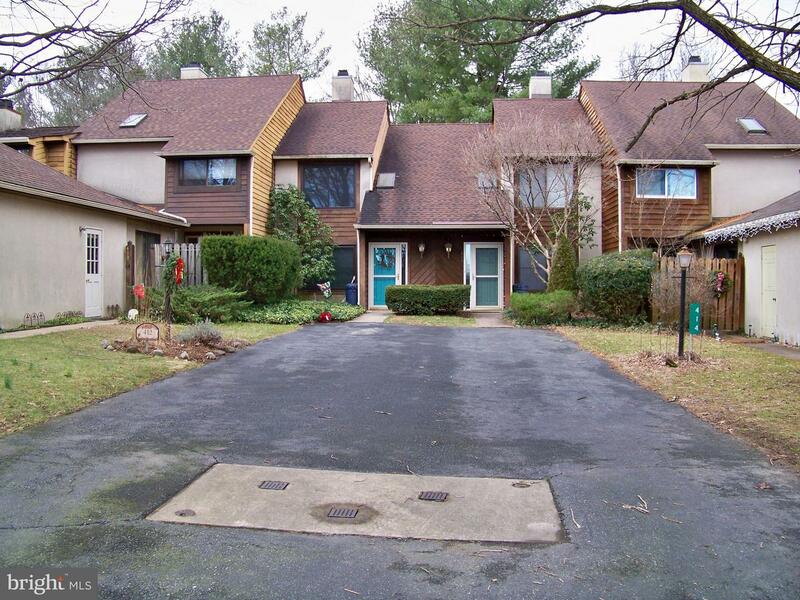 Heat Pump/Central Air, eat-in kitchen, first floor half-bath/laundry combo, skylights, Brand new carpet, newer replacement windows and roof, covered patio, off-street parking and mature landscaping. This move-in ready home has lots of features for the price. Don't miss out. Washer, dryer and refrigerator are included.